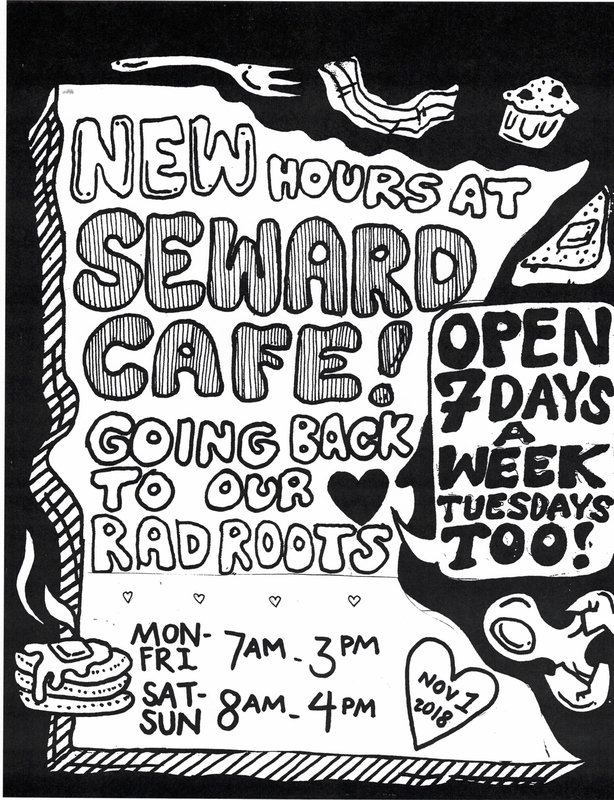 The Seward Cafe is incredibly proud of the work that went into the campaign for a livable minimum wage. 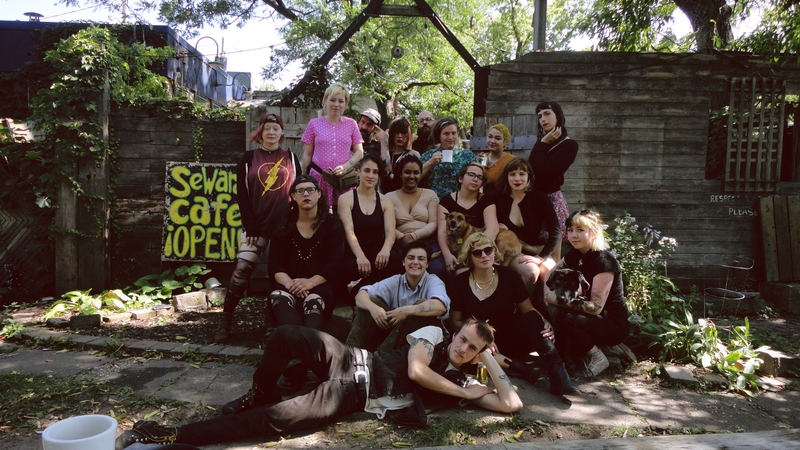 As a worker-owned restaurant, we are in a unique position. We understand intimately what it means to run a small business, as well as what it means to do the actual hourly labor necessary for success. We are both the workers and the owners. We cut the paychecks, and we also cash them. We chose to be a worker-owned business to mitigate and combat the oppressive and exploitative forces of the restaurant industry, and to build a community space that is people focused, rather than profit-driven. This means that our profit margin has always been small: we chose to have a high cost of goods and a high cost of payroll. For these reasons, you’ll be seeing quite a few changes in our upcoming future leading to 2024 when we and the city of Minneapolis will be proud to boast a 15$/hr minimum wage. Here’s what to expect from us. We will be making our menu smaller to simplify and accommodate for a lower cost of goods, greater labor efficiency, and a more cohesive style. We will be raising prices on many of our menu items. We are committed to keeping a significant portion of our menu items at very low cost, so as to remain accessible to the people in our community who may not see any benefit from the rising minimum wage. We will be updating our current menu to match the desires and needs of the communities we serve. We will not be adapting our menu to accommodate rising food trends, or to match the prices of the restaurants around us. We are committed to the values we’ve always held: delicious food, ethically sourced and accessibly priced. We continue to serve the Minneapolis that we’ve been proudly, gratefully, and lovingly serving since 1974.